Location: Inntel Hotel, Utrecht Centre. The program will contain presentations as well as workshops and discussion panels. Register here. We have already confirmed the first key note lecture for the 3rd Translational Cardiovascular Research Meeting: Profesor Roger Foo of the National University Heart Centre and Cardiovascular Research Institute of the National University of Singapore. His recent publications include single cardiomyocyte RNA-seq as well as one of the early papers profiling circRNAs in the human heart. 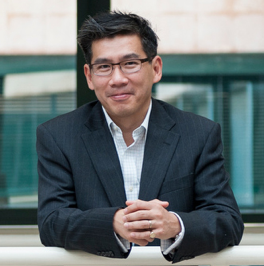 We are proud to have Roger Foo as a key note lecturer. Workshop "Video Production with your Smartphone"
Scientific session "Promoting transparency in preclinical research"
Master class with Loren Field: "Don’t be afraid to try something new"